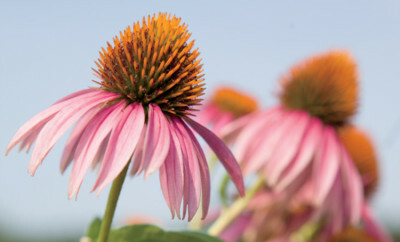 All posts tagged "N.C. State University"
Grow these low-maintenance plants for a pollinator-friendly garden. 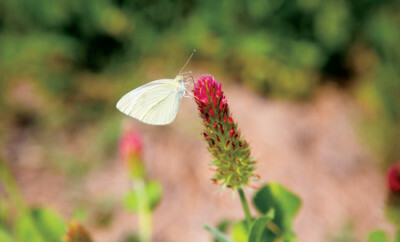 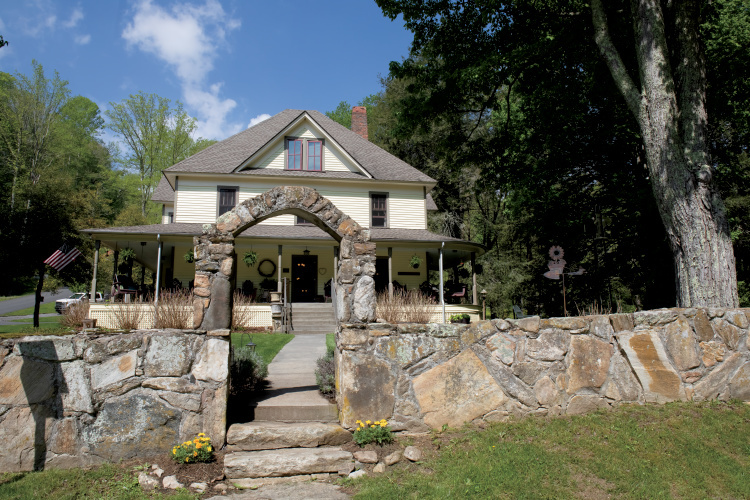 Homeowners can aid efforts to grow pollinator habits. 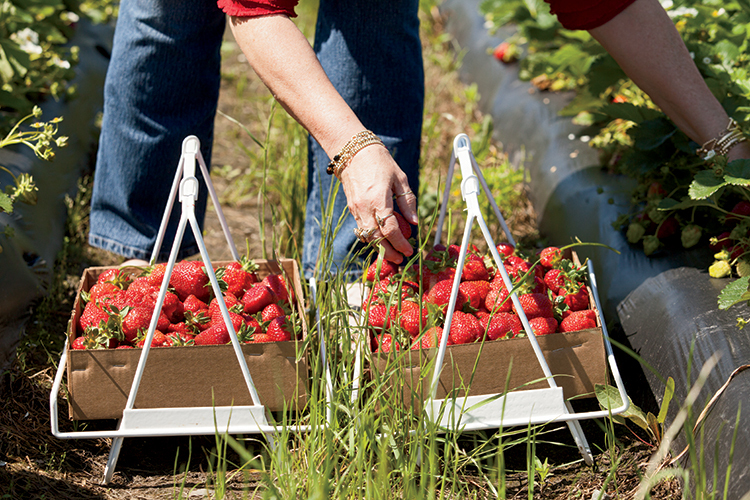 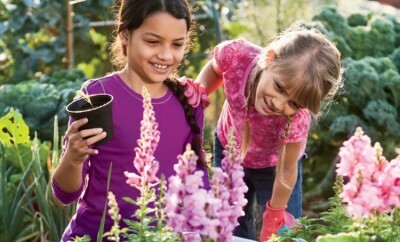 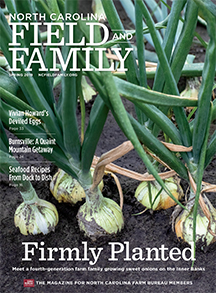 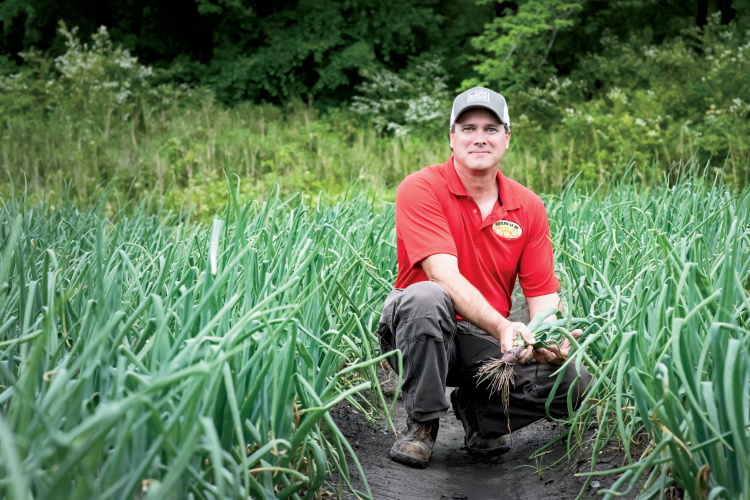 N.C. researchers have developed guidelines for safety in community gardens. 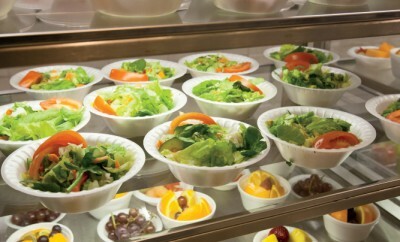 N.C. State University study uses method to determine preschoolers' liking of popular produce. 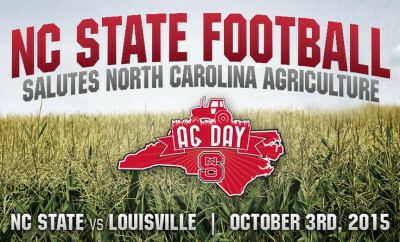 Head to N.C. State for the third annual Ag Day event Oct. 1-3.